Start with clean, dry nails. Shape nails and push back cuticles if necessary. 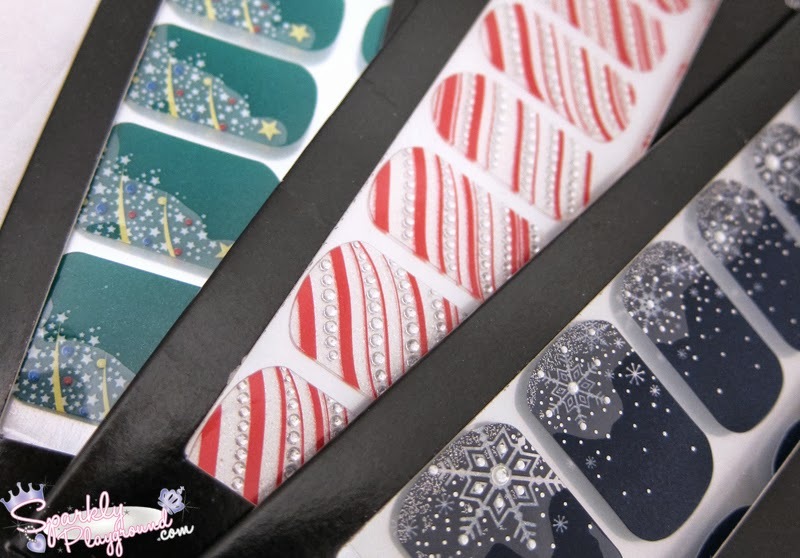 Select the best-fitting nail strip and remove it from sheet. Press nail strip on nail and smooth out. Gently pull excess strip over the nail tip. Use file to remove extra nail strip and shape to your nail. Remove by peeling off nail strip - no remover required! 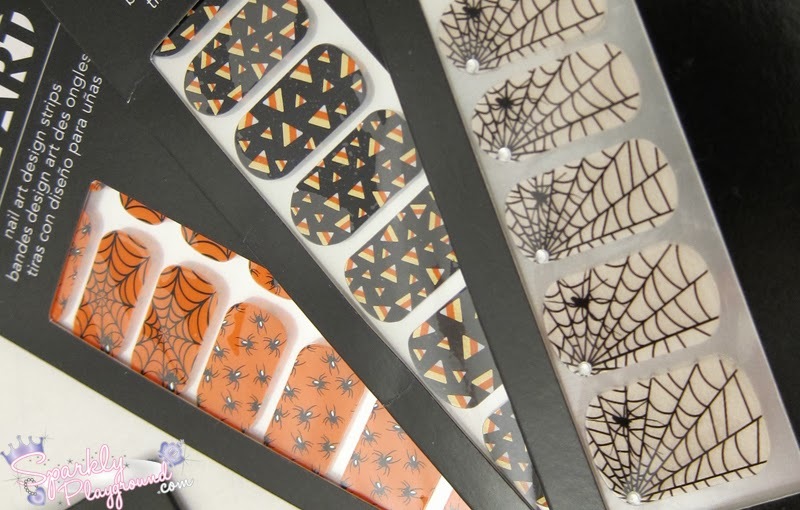 These nail strips comes with texture on them which makes it 3D! Due to the nature of my job, I can't play with nail art designs as it does not go with my uniform requirements. (Well except on my off days) I did gel nails on my mom and applied these nail art design strips on her. I got to give me feedback on them and I also observed how they lasted with my mom's usage. My mom loves floral designs, so she chose Dozen Roses as her design. It's cool because it actually alternate in colour, so some are mildly transparent while others are silver. I didn't have problems finding the right fit for her and it was very easy to apply. The first two days was fabulous. She was even able to wash her hair without having hair getting stuck with it! Then the 3rd day came along, the corners and tip started to curl up and she also noticed that the colours began to fade. Overall, I'm not super impressed because I personally really like the Sally Hansen Salon Effects Nails Strips and I find that those don't chip or curl after 4-5 days. 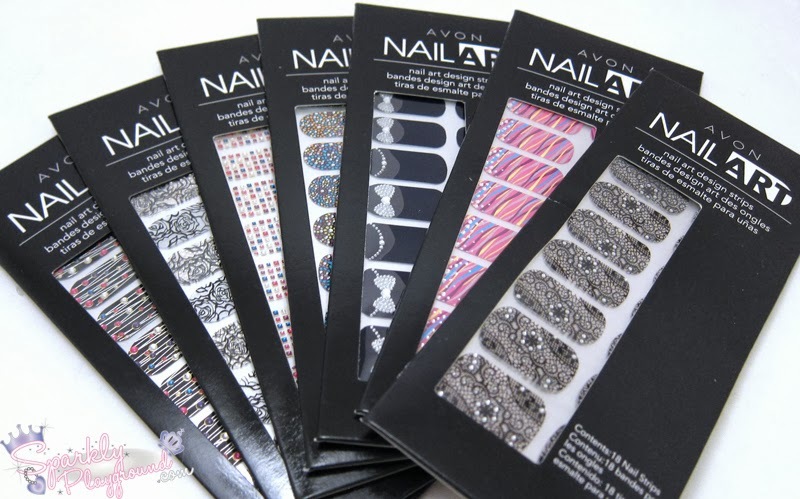 These aren't bad and are worth a try, my faves are Bows for You, Denim Stars, Sweetly Laced, and Swirled Blues. In terms of price, I find these rather more expensive than drugstore brands such as Essie, L'Oreal and Sally Hansen.